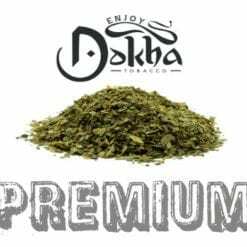 Random Bucket Dokha: Bargain Price but still great quality and taste! 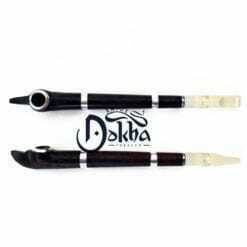 What makes up the Random Bucket Dokha: Bargain Price? 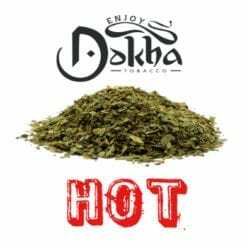 We have a lot of dokha from many different Suppliers, but not enough of each blend to sell. 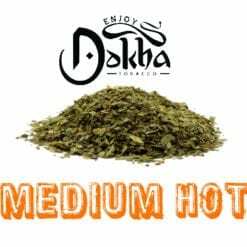 We are offering a pick and mix. 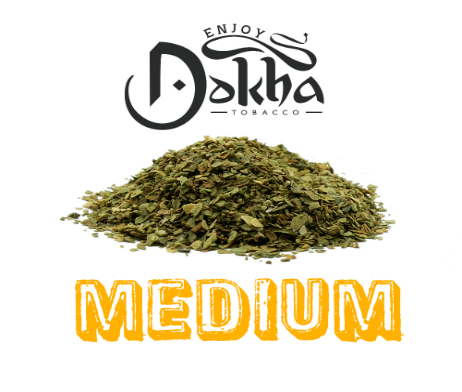 You cannot choose which blend you get, but we are selling it at a hugely discounted rate. 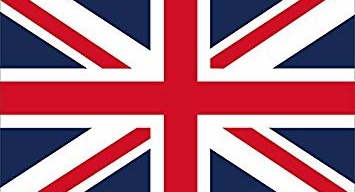 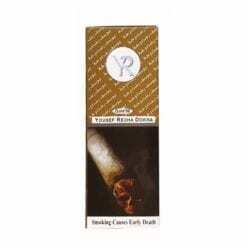 The quality of the cuts are assured by us as we have tasted every one. 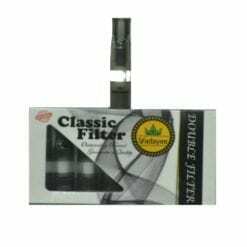 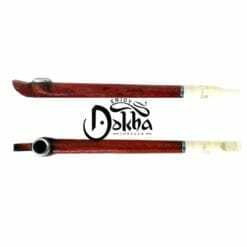 Choose this product to get a Random Bucket Dokha: Bargain Price, who knows, you may love it! 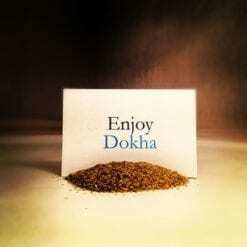 We will select a sample bottle of Dokha for you and include it in your order!